A course that is a jewel of a design by the renowned architect Ron Garl. 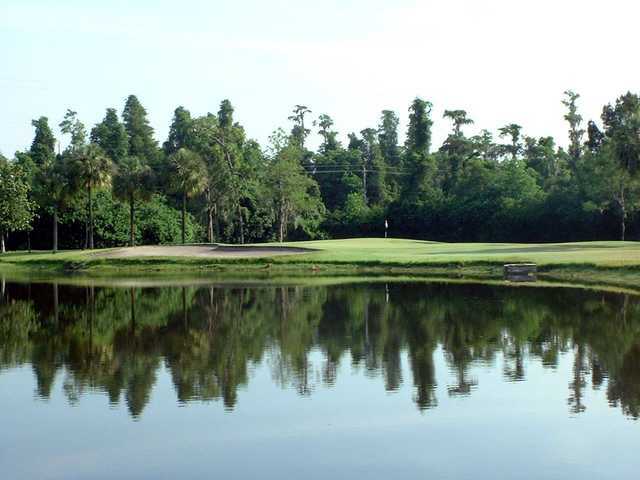 This classic Florida-style track has only two parallel fairways, which enables the golfer to enjoy the view of the natural terrain of the course. 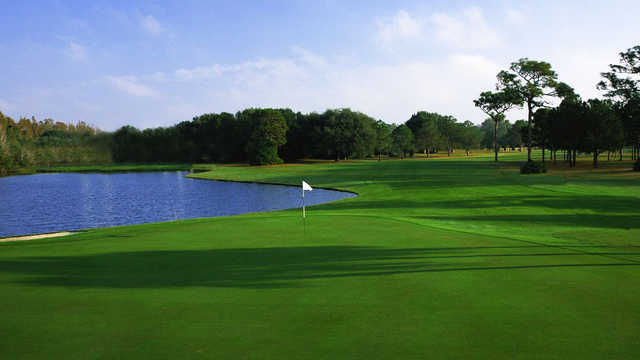 This well maintained course winds its way through 180 plus acres of property that is home to Brushy Creek and a series of small lakes and unspoiled wooded areas. Water actually comes in to play on 11 of the 18 holes. Golf should be an enjoyable experience and the strategic use of water, bunkers, rolling terrain and large contoured greens combine to create a design that is challenging yet fun for every caliber of golfer. 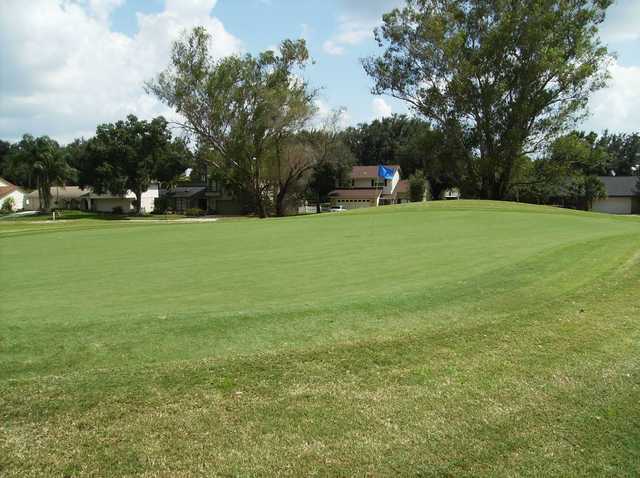 Conveniently located just 15 minutes North of Tampa Airport, Northdale Golf & Tennis Club is a neighborhood golf course with a friendly, relaxed atmosphere that characterizes the entire operation. Northdale is a course that you will love to play again and again.